Shehzad reportedly failed the dope test after traces of marijuana were found in his urine sample taken in May. 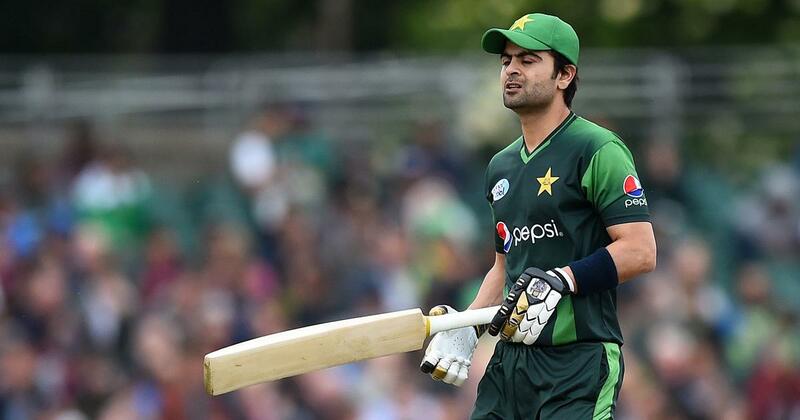 Pakistan batsman Ahmed Shehzad was on Monday provisionally suspended by the country’s Cricket Board (PCB) after issuing him a notice for failing a dope test in a domestic tournament in April-May. The PCB said in a statement that Shehzad had been given until July 18 to advise them whether he wishes to have his sample B tested by July 27. The PCB has also provisionally suspended Shehzad pending the outcome of the charges, it said. Shehzad reportedly failed the dope test after traces of marijuana were found in his urine sample taken in May during the Pakistan Cup in Faisalabad. The PCB had also asked the Anti-Doping Agency of Pakistan to constitute an Independent Review Board and give their finding on whether a valid Therapeutic Use Exemption existed and whether there had been a departure from international standards of testing. 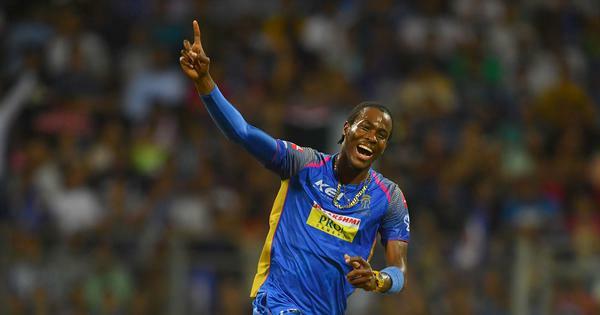 The independent board after reviewing the lab pack gave its finding to the board which then issued the notice of charge to the cricketer for failing the dope test. Shehzad has so far kept quiet on the issue but faces a ban of up to two years, according to PCB officials if he fails to satisfy the board with his response. Shehzad is not the first Pakistani cricketer to fail a dope test as in February 2016, the ICC had banned Pakistani leg-spinner,Yasir Shah for three months after he failed a dope test and pleaded guilty to the charge.